Elon Reeve Musk is a famous philanthropist and business guru. He’s in the news frequently, but there are a whole bunch of things you probably never heard about this tech genius. He was born in South Africa and had lived there from childhood to adolescent, primarily raised by his electromechanical engineer father. He chose to live with his father and younger brother and sister after his parents divorced when he was barely ten years old. He later went on to admit that living with his father was not a good idea, and it revealed the cracks and failure in that relationship. Musk’s father was quoted as saying that when a other young people would go to out to party or play sports, Elon would be in the library, going through their books. From the age of just seven years, Elon would read for an average of ten hours per day. In Musk’s early childhood years, he taught himself how to program computers, and when he was 12 years old, he made his very first software sale to a computer magazine company. He sold a computer game he had created, called Blastar. Musk moved to California to pursue a PhD, but dropped out only two days later because he was attracted by the internet boom. Musk already had entrepreneurial visions dancing in his head before the opportunity arose. 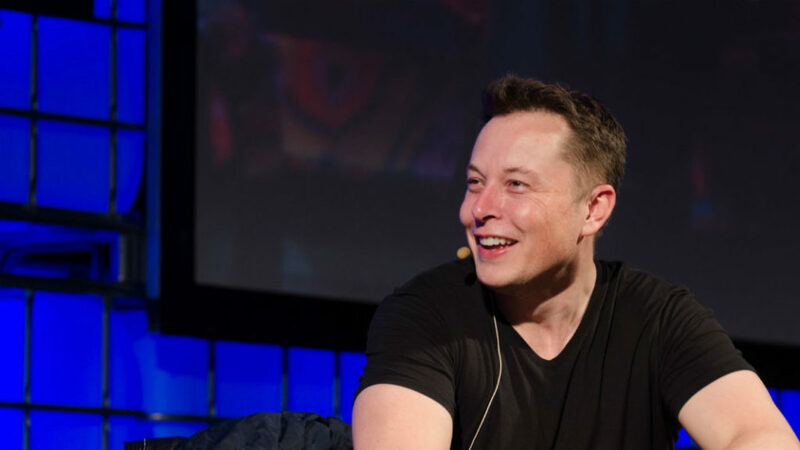 Elon Musk admits to being a workaholic. In the midst of all of his companies, Musk works between 80-100 hours a week. He claims his 18-hour day does not even include a lunch break – instead, he eats and drinks while answering emails or during meetings. 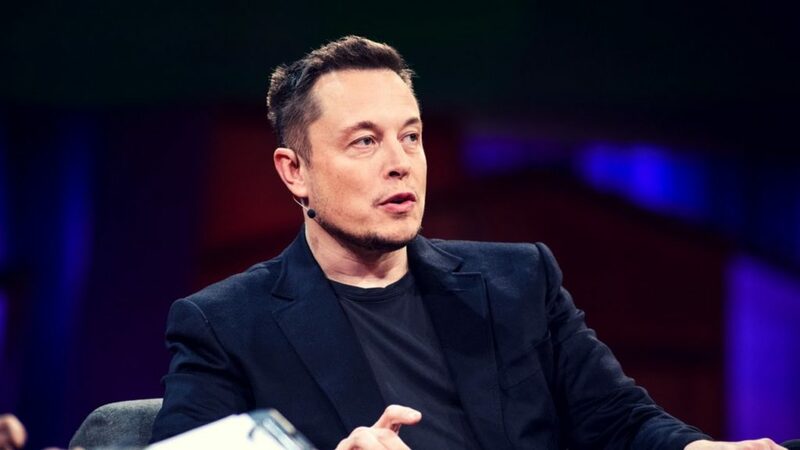 A number of former and current employees have said that working with Musk is not very comfortable, as he is never satisfied with himself or anyone around him. He is known to push himself very hard, and pushes others around him the same way to succeed. Even though Musk became famous for Tesla Motors and Space Exploration Technologies, he made his first fortune as the co-founder of PayPal. It’s amazing what he has achieved in so little time. SpaceX was so he can die on Mars, and his goal is to send American families to Mars by the year 2025. He is committed to space exploration, and has a passion for the discovery of renewable, clean energy sources to preserve life on Earth. As of December 2017, Elon Musk’s net worth is estimated at $20.2 billion, according to Forbes and SpaceX alone is valued at over $20 billion. Musk made his first billion dollars in the sale of PayPal. Elon Musk’s life story proves that once you have mastered the art of failing, then success becomes the only way you can go. We all can learn from him.